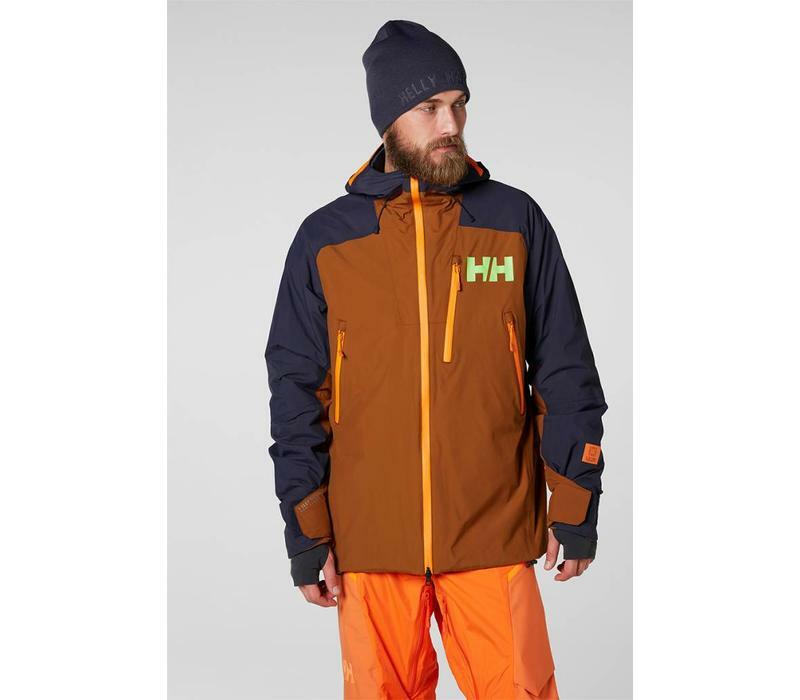 Stuben Jacket is a relaxed fitted freeride jacket for intense cold days ready for action on the whole mountain. Your protection during your big and deep turns is a waterproof and breathable Helly Tech® Performance 2L fabric and a Primaloft® insulation, in combination with our innovative H²Flow™ venting system it dramatically improves your comfort and will make sure to keep you dry, warm or cool depending on the conditions and intensity. 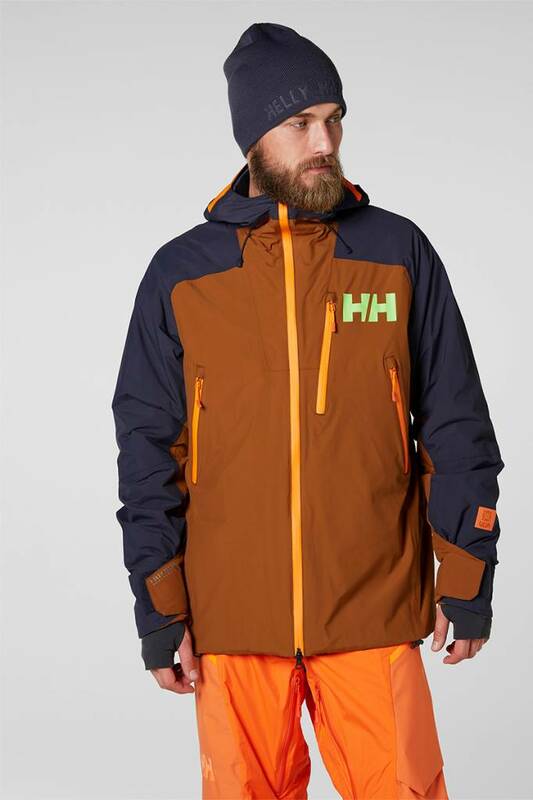 Hi-viz details and brim will make sure your friends find you in deep powder and backpack friendly pockets allow you for easy access to your gadgets. We are using premium freeride specific features throughout including jacket-pant compatible powder skirt, higher collar, goggle shammy, and Recco® advanced rescue system.